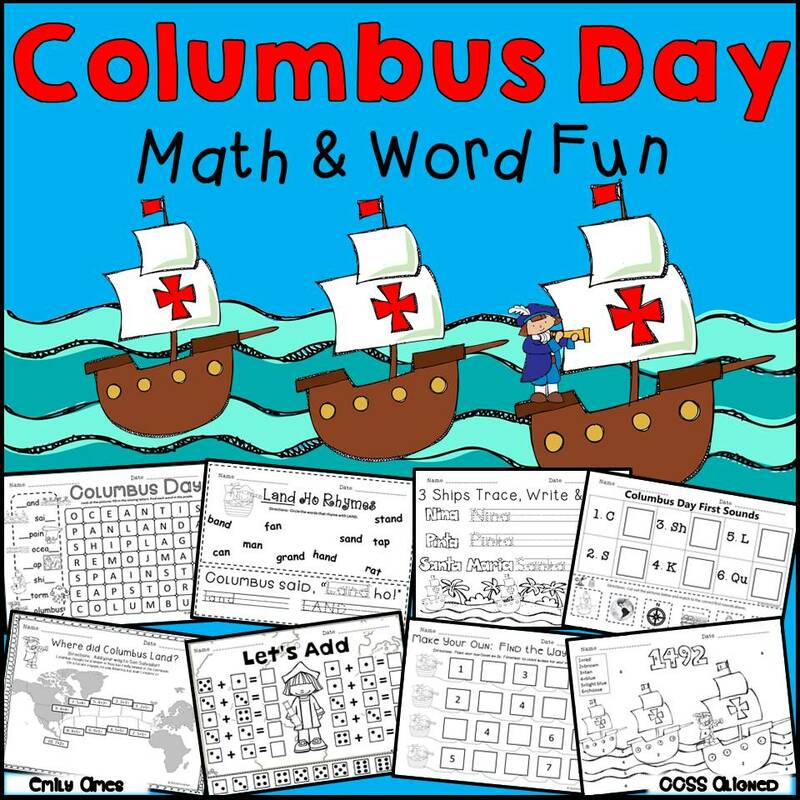 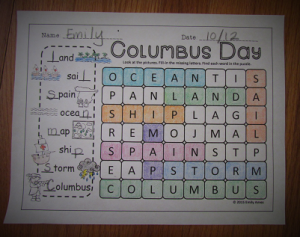 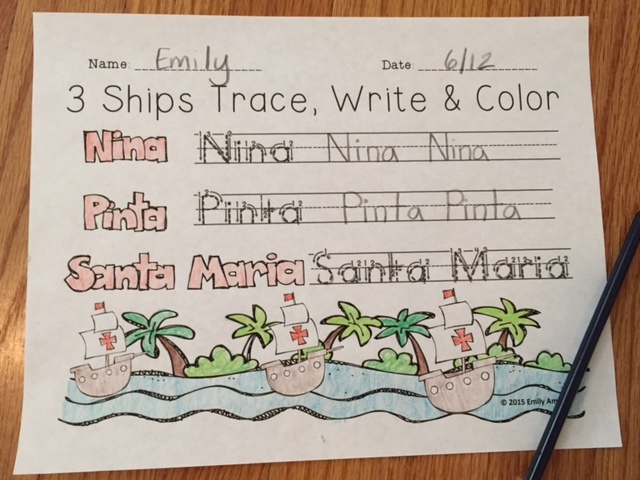 Need some fun, NO PREP math and literacy activities for Columbus day? 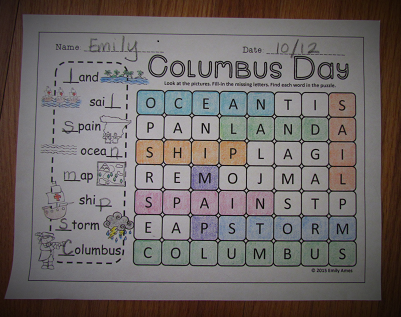 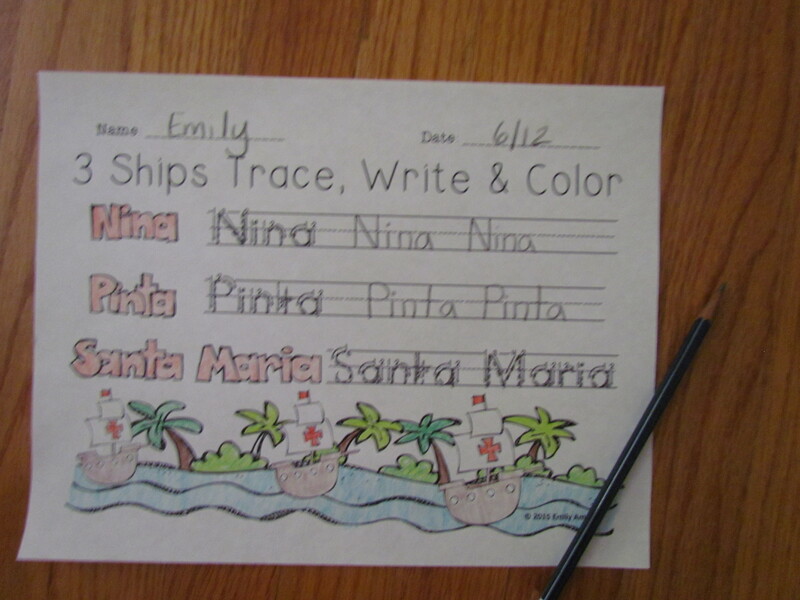 Just use these printables with your Favorite Columbus Day picture book-or on their own-and you’re all set. 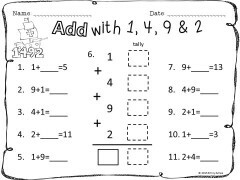 Includes 40 pages aligned to the common core. 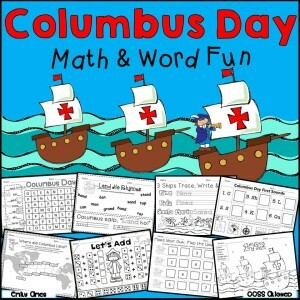 Students will love it! 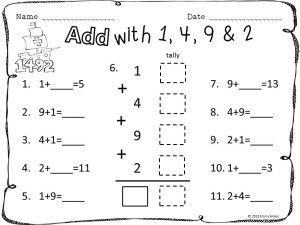 with 1, 4, 9 and 2!! 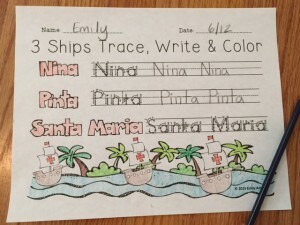 To view this item, click link below.